Turf Lawns are proud to grow and supply high quality seeded lawn turf. All of our lawn turf is grown from a specific seed mix ensuring our turf is durable and practical whilst looking lush, green and uniformed. Turf Lawns turf is fully treated for weeds and pests. We work hard to maintain our turf fields all year round. All of our turf rolls are cut in the latest spec 60cm wide rolls making them much easier to handle and lay in comparison to the old narrow rolls. Whether the turf is for your private garden or a landscaping project, our turf is perfect for the job. 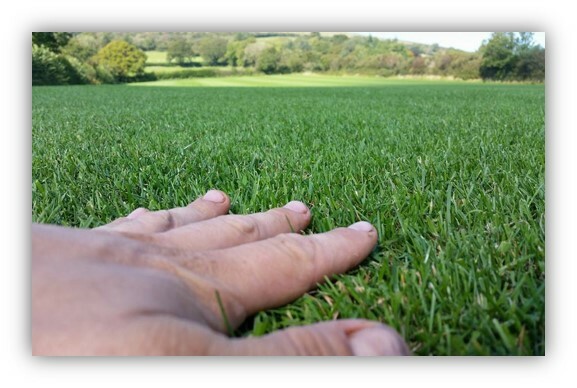 Turf Lawns have been growing high quality seeded lawn turf for over 15 years. 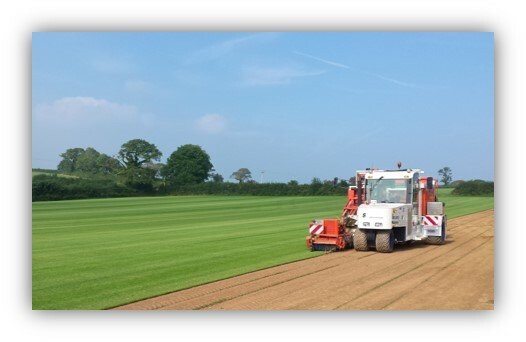 As one of Hampshires leading turf suppliers, Turf Lawns are proud of our great reputation and comprehensive customer base. If you order your turf delivery in Hampshire before 12.00 you can have your turf the very next day at no extra cost. If you need some further advice that you cannot find on our website please contact us via our instant support messaging button or alternatively give us a ring, our team are very knowledgeable and always happy to help.